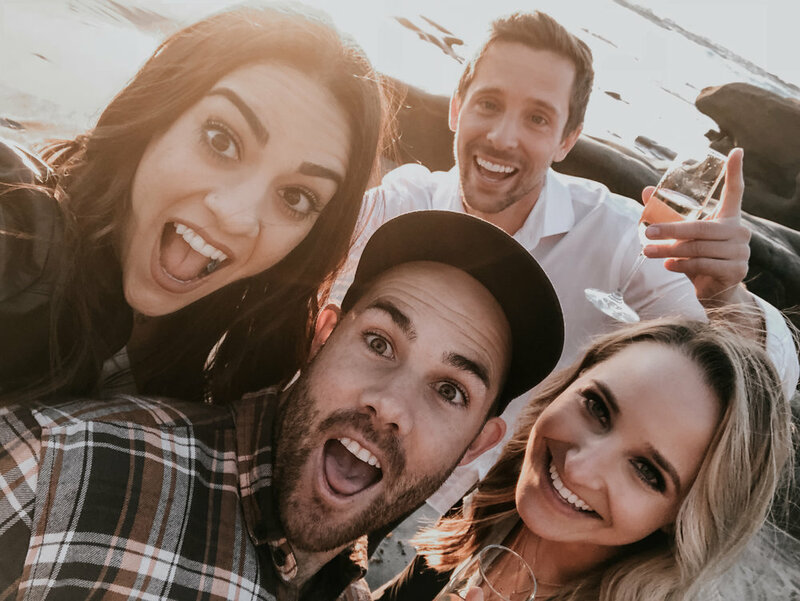 When Ryan and Kristen hit us up to take their engagement photos we were stoked! They just recently moved to San Diego from Seattle and wanted to explore the coast to photograph their engagement, needless to say we accepted their offer. 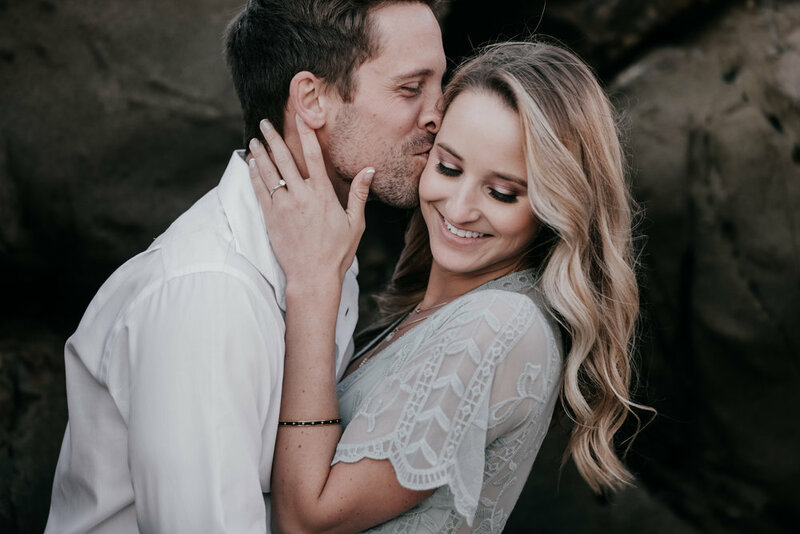 Getting to shoot this stunning couple at Windansea Beach was one of our fav's! 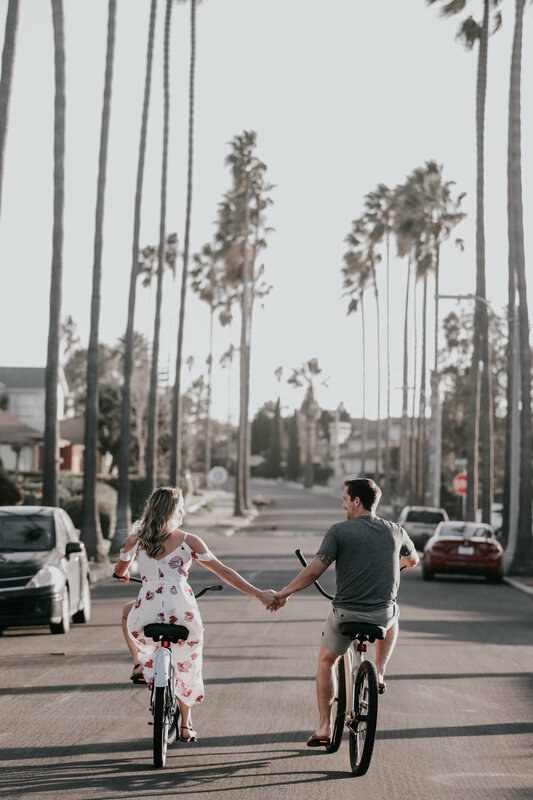 With it being just miles from our home we road our beach cruisers to the shoot, which worked for a super cute prop :) We began roaming around the streets and shores, capturing the AMAZING love Ryan and Kristen share! The laughs these two expressed made creating these breathtaking moments seamless. & what better way to end than with a champagne pop at sunset!